"provides a big, clear sound"
"The Millenia CT 2 provides a big, clear sound and is easy to use and set up. They also look really cool. I can see this as a high quality bedroom system for the audiophile who has an all-out system in their main room or an apartment dweller (hope your neighbors don’t complain when you crank it up). 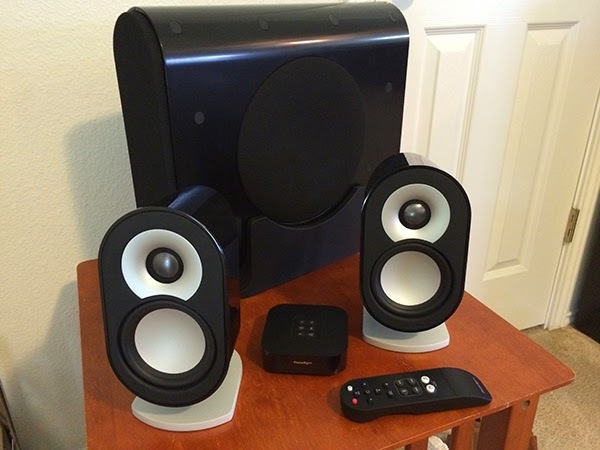 Or this may be a system for the average guy or gal that is just not as crazy as I am about equipment, but wants a very high quality sound system that offers simplicity of set up and use." "a sound system of beauty and quality"
"...my time with the Paradigm Millenia CT 2 system was really enjoyable and fun. The Millenia CT 2 was adept at playing music and movies, the system disappeared into the source and allowed me to enjoy the creative efforts of the producers and musicians. 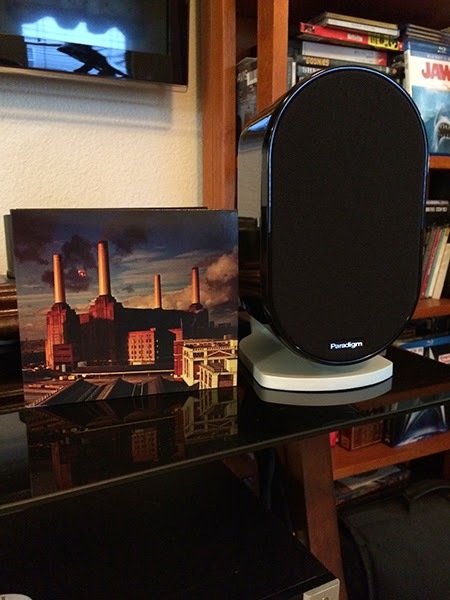 The system is classy and sophisticated enough to fit into an Austin hipster’s condo and is easy and simple to set up and use. Paradigm has engineered a sound system of beauty and quality for an affordable price. 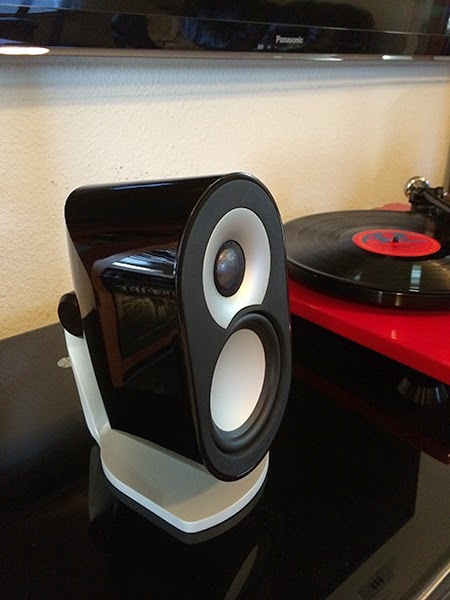 The Millenia CT 2 is definitely worth a look for its sound quality and solid design." Click here! to read the full Millenia CT 2 review. Click here! for more product info or to buy online.